The diamond industry as we know it is about to get flipped upside down...well the man-made diamond industry that is. 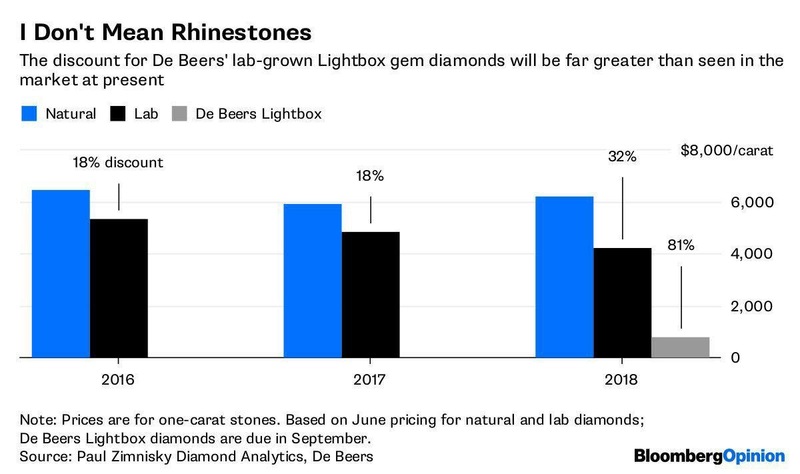 In case you missed the latest industry news, diamond power house, and long time advocate for naturally occurring diamonds, De Beers, recently announced their launch of a lab-grown (LG) jewelry line beginning this September, called Lightbox. The items in their new Lightbox collection will be priced between $300-$1000 dollars and their lab-made diamond will retail for a fraction of their naturally occurring cost. Simply put, they are disrupting the disruptors of the diamond industry, and doing it well. According to the article, Lightbox has a very simple and low pricing system that takes color, clarity, and make completely out of the equation. Instead, the offering will be all about design. The pricing is straightforward and simple: diamonds go for $200 per quarter-carat, so prices are $400 for a half carat, $600 for a 0.75-carat, and $800 for a one-carat stone. But before you think this news may have some high end jewelers running for the hills, you might want to think again. Having such a large company like De Beers become a top player in the man-made or lab-grown diamond industry, and price their jewelry accurately, means that they are actually placing more value into naturally occurring diamonds due to their rarity and timelessness. Lab-made diamonds are just that, lab made. There is nothing special about them other than the fact that they look somewhat similar to a naturally occurring diamond. Sure they make a great gift for a young girl’s elementary school graduation necklace, but to give as an engagement ring or deeply sentimental gift would seem counterintuitive. “We’ve been telling our customers this all along. If they don’t want to buy an actual diamond, they should look into buying moissanite instead--as any lab-made diamond just isn’t going to hold its value.” - Set F., owner of La Bijouterie and long time diamond trader/jeweler. But don’t be fooled, although this move is actually good news for many high end jewelers specializing in diamonds, it will be extremely troublesome for business who focus solely on lab-made diamonds, as the prices for Lightbox are extremely competitive. And shifting the discussion it has. A man made or lab made diamond is omitting the timelessness and everlasting value a naturally occurring diamond possesses. It takes away the precious scarcity and value that has made today’s diamonds so popular and desired. Although to the naked eye, these so-called diamonds may look similar, they are quite fake and unfortunately do not hold their value. Also, rarely talked about is the fact that these man made “diamonds” actually give off a blue hue. Just as one cannot compare an original painting to a reproduction, one cannot compare a diamond to a manufactured replica. 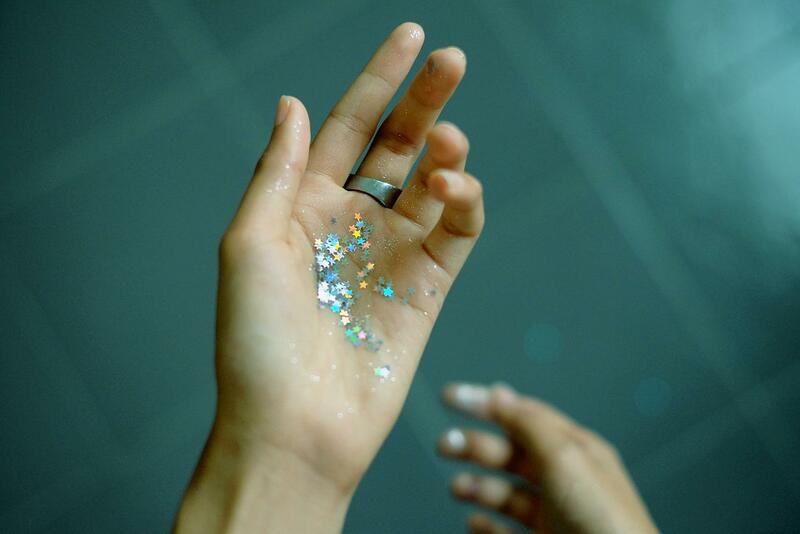 In order to be called a diamond it must be naturally occurring. Trends around diamond shape, diamond settings, and gem color may come and go, but the beauty that is of a true diamond is everlasting.